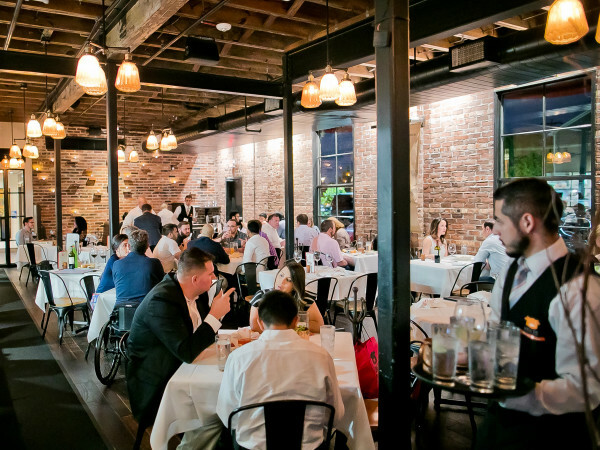 Chef Hugo Ortega has been a five-time James Beard Awards finalist for the way he's brought the authentic flavors of Mexico to Houston at Hugo's and Caracol. Now, Ortega is going to bring the skills that he and his wife Tracy Vaught have developed as restaurateurs in Houston to his homeland. 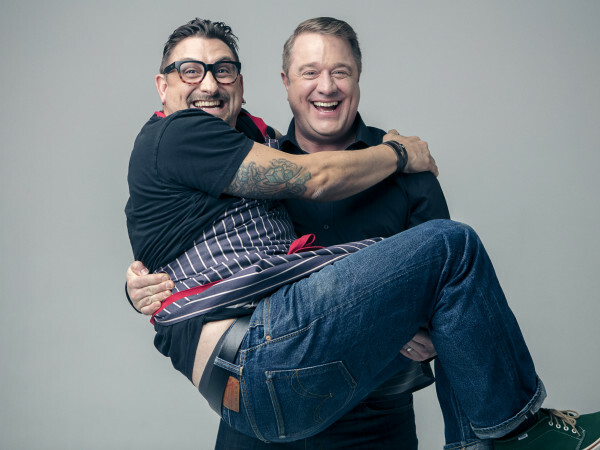 Ortega and Vaught have entered into a partnership with chef Rodolfo Castellanos of Origen restaurant in Oaxaca, Mexico. 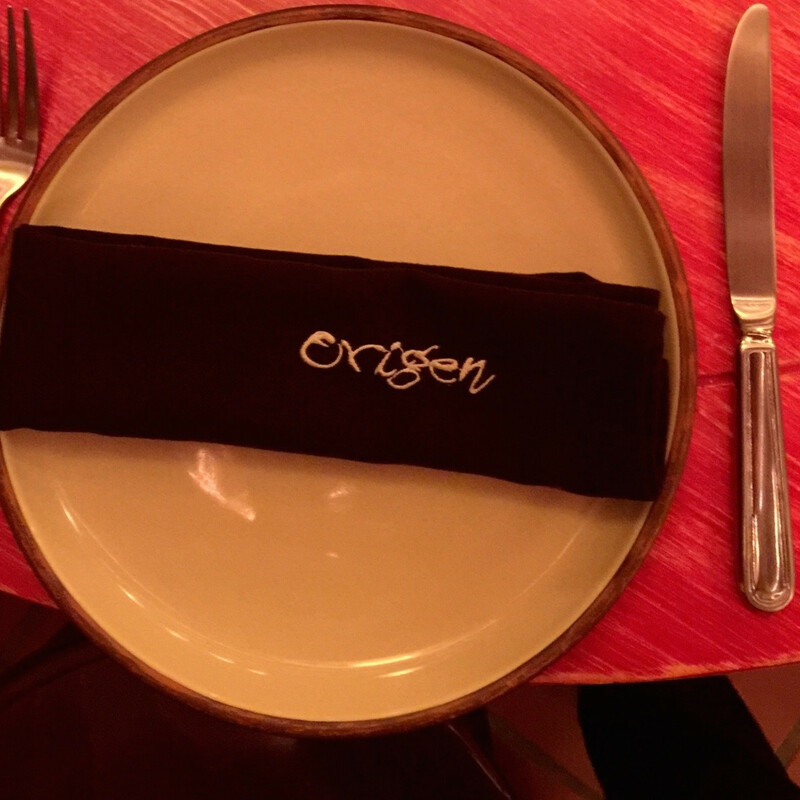 Origen is known for the way it combines traditional Oaxacan cuisine with elevated techniques, particularly the region's famous mole sauces. As part of the partnership, Ortega will collaborate with Castellanos on the development of new menu ideas, techniques, and culinary trips to the area. 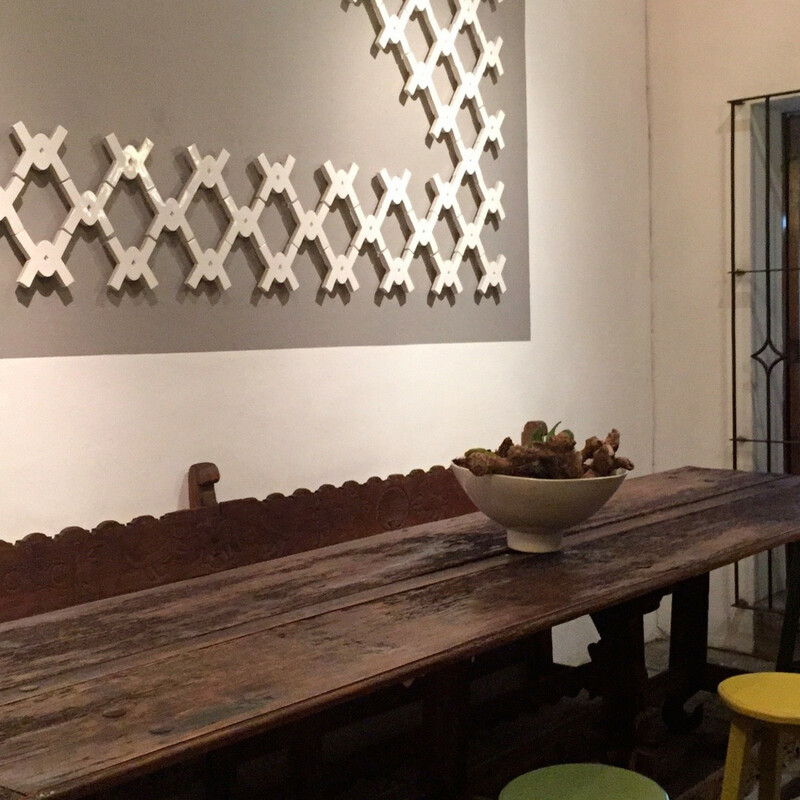 "Mexican food is my heritage and my passion, and it is the same for chef Rodolfo,” said Ortega in a statement. 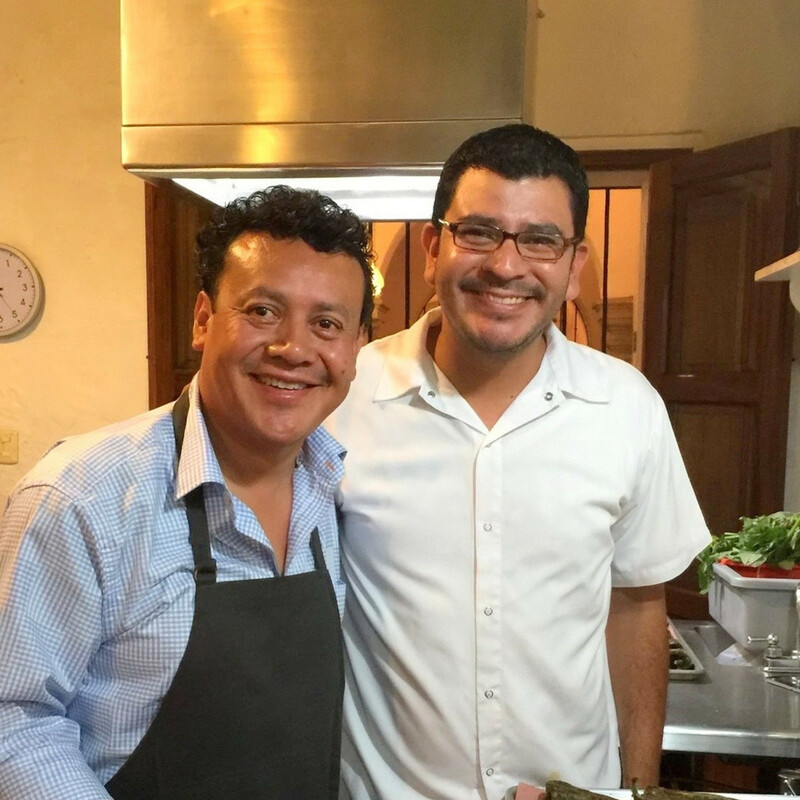 “We have a wonderful friendship and a shared passion for the food and culture of Oaxaca, which is so rich in history and, especially, food. Oaxaca has such a close relationship to its food and drink and the people who work the land and source the ingredients, and I am excited to have the opportunity to work here and with Rodolfo at Origen." Castellanos brings some of his own celebrity to the relationship. Prior to opening Origen in 2010, he worked in Italy, San Francisco, and as the chef de cuisine at the French Embassy in Mexico City. He's currently a contestant on Top Chef Mexico, which airs locally NBC Universo (Thursdays at 8 pm). 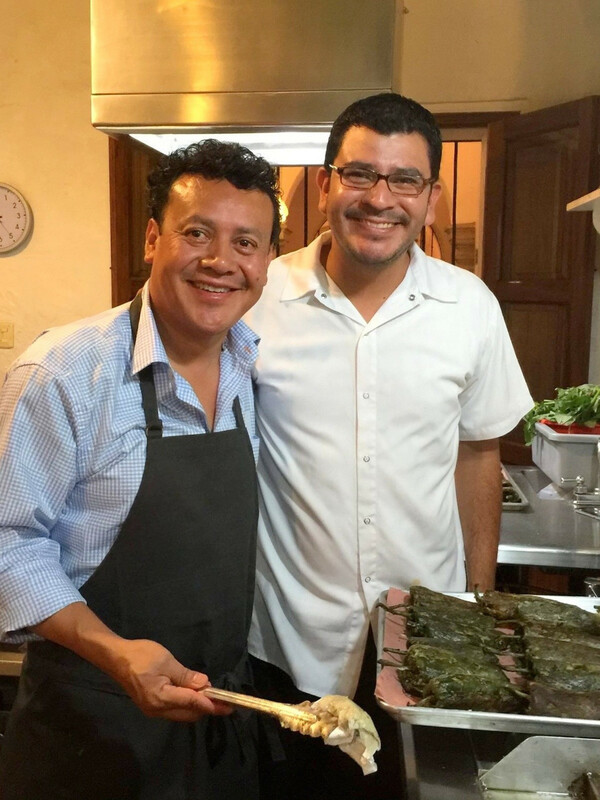 "I have had the pleasure of working with Chef Hugo and his brother Ruben Ortega at culinary events in Mexico and Houston, and have seen how they have moved appreciation for authentic Mexican cuisine to the forefront in the United States,” said Castellanos. 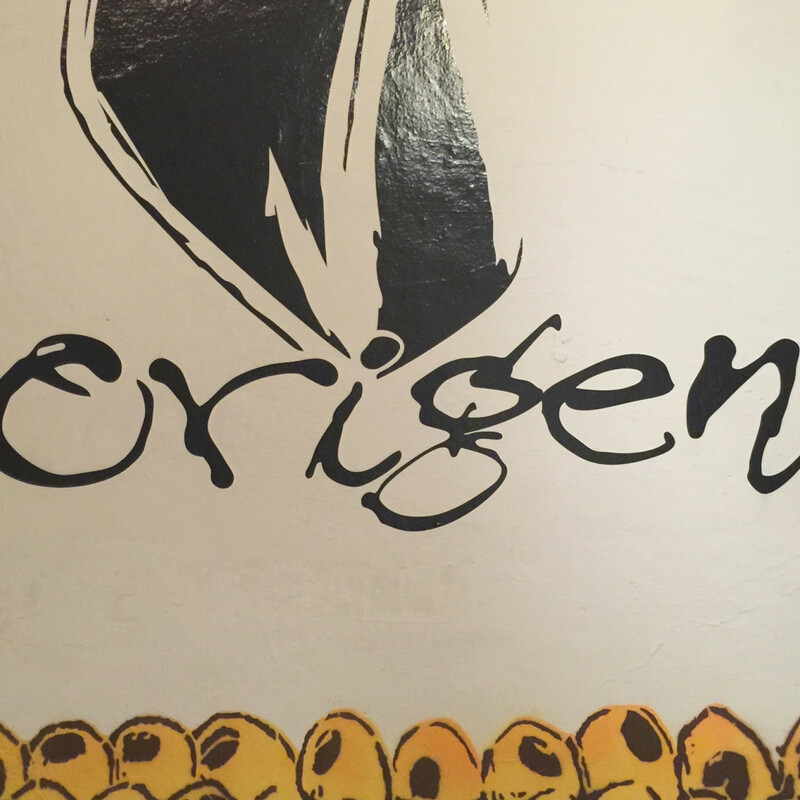 “I truly feel that coming together in one kitchen will be a great adventure for us as chefs and for diners of Origen." 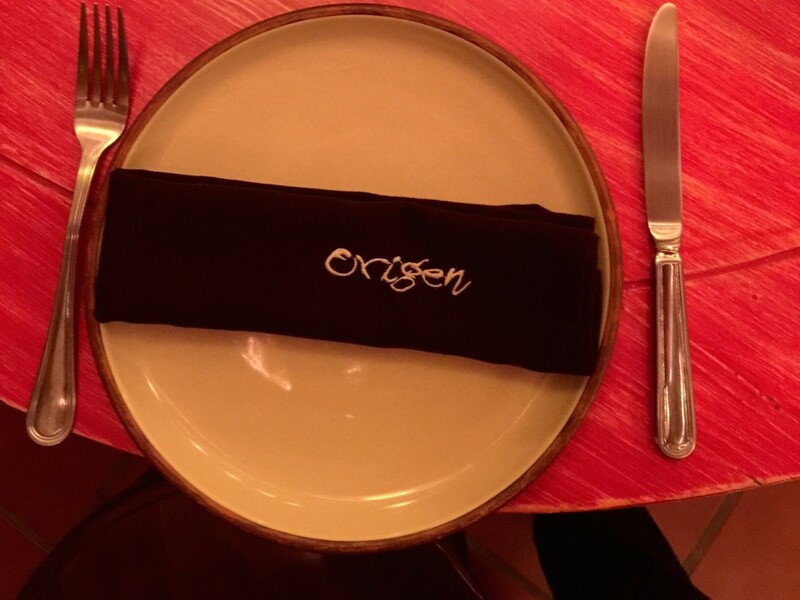 Origen joins Backstreet Cafe, Hugo's, Caracol and Hugo's Cocina (opening this summer at George Bush Intercontinental Airport) as part of Vaught and Ortega's H Town Restaurant Group. 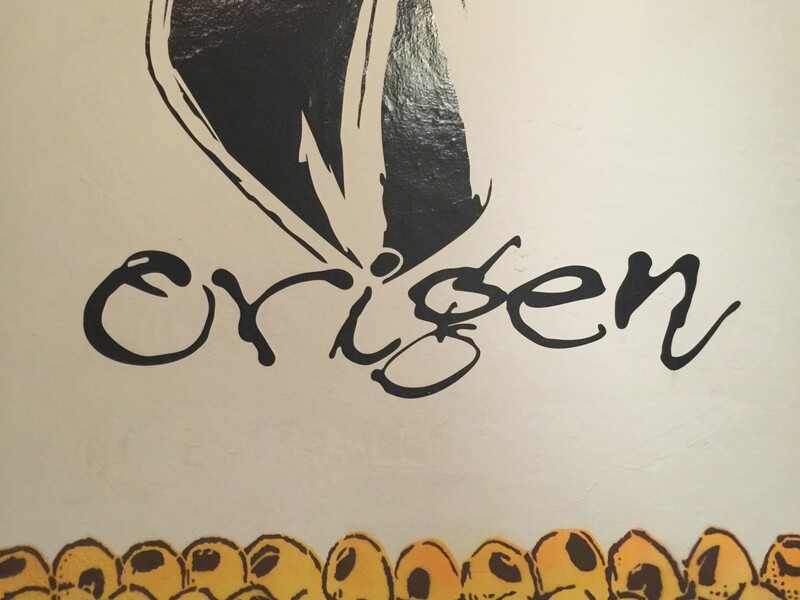 Jose Cadena, who is described as "a long-time valued diner of Hugo’s and Caracol," is also a partner at Origen. 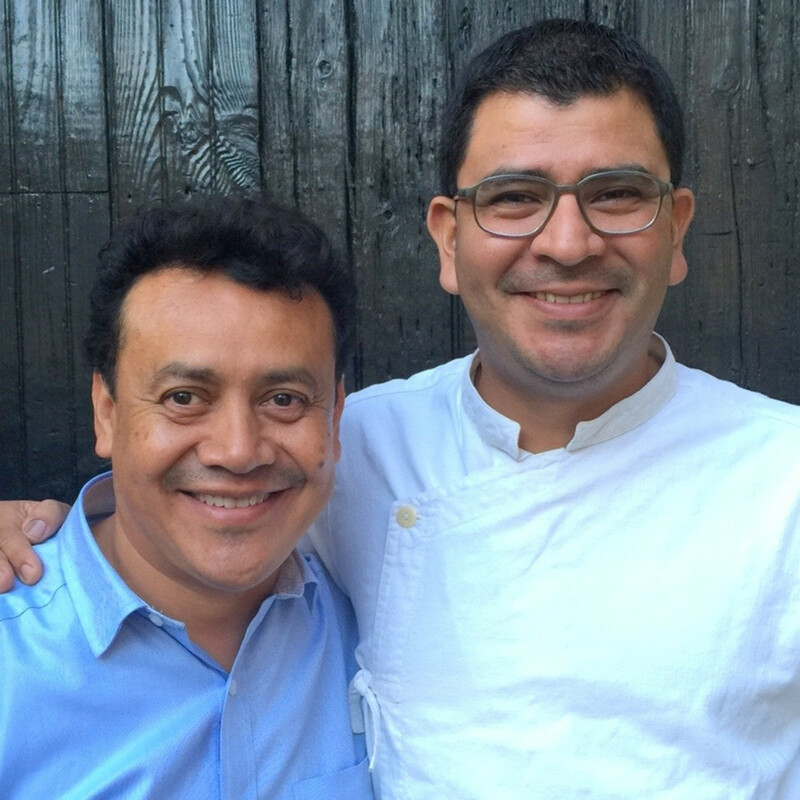 "We are excited to have chef Rodolfo Castellanos and Origen join our restaurant family,” added Vaught. 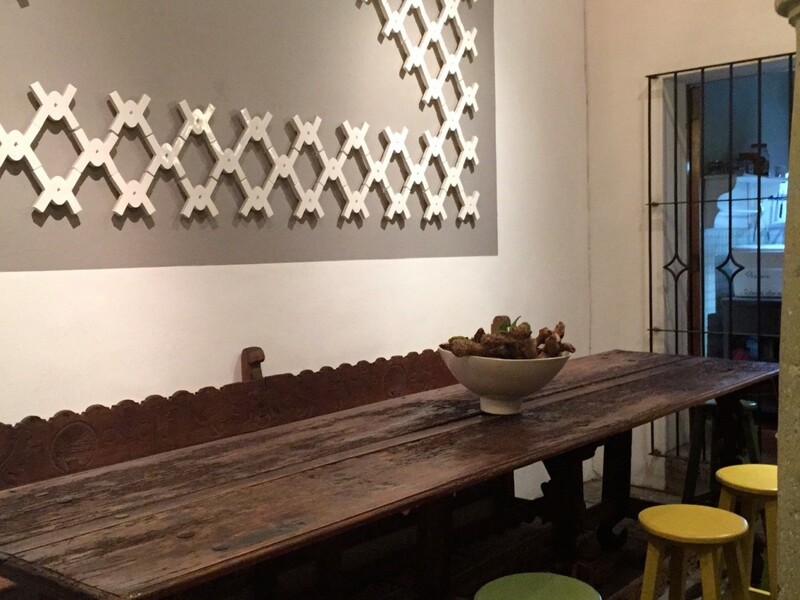 “Rodolfo is a young, talented Oaxacan chef that is making a name for himself throughout Mexico with his modern approach to Oaxacan cooking. 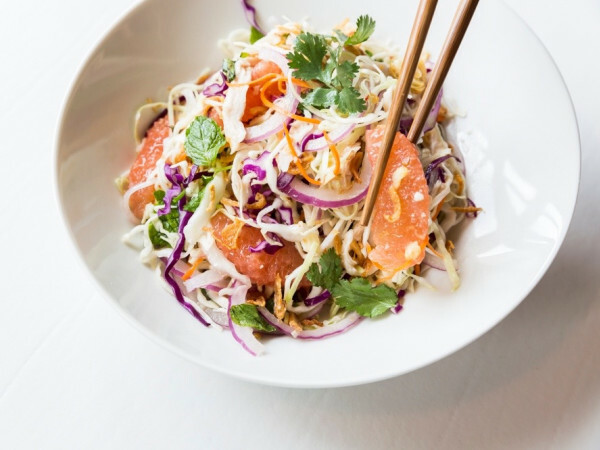 His knowledge of the ingredients, cooking methods and traditions give him a strong base. 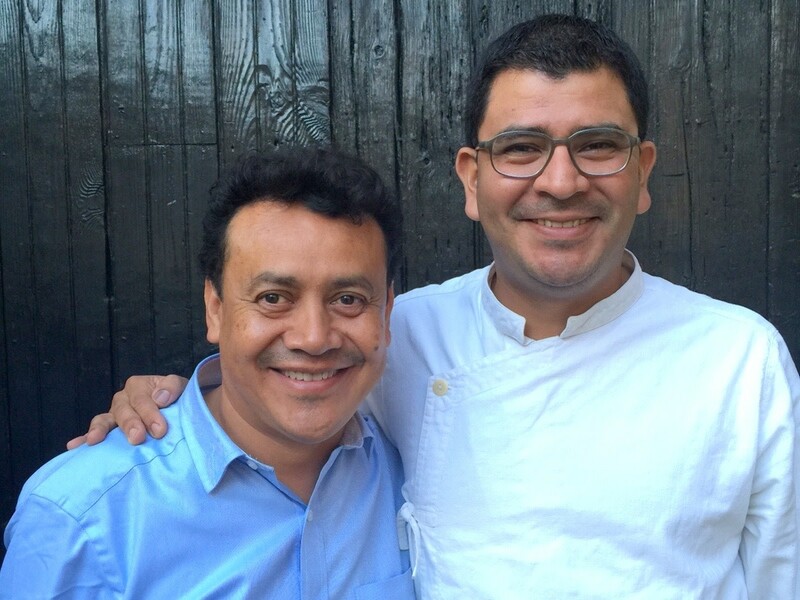 Hugo and Rodolfo make a great team, and we can’t wait to see what this union brings!"